Denny Jump (Bellevue, WA, United States) on 24 November 2018 in Plant & Nature. Very effective . . I'm sure I just saw one move ! Very nice composition. Beautiful reflections! Spare and beautiful. It feels like unspoiled silence. 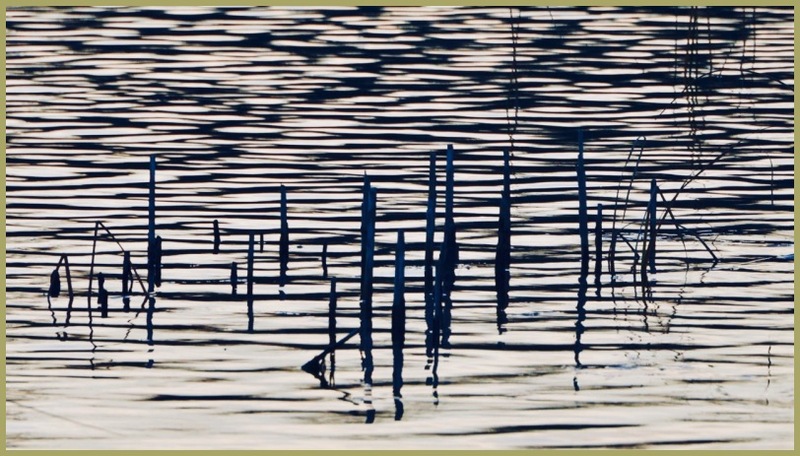 I always think reeds in water make great images. This is a good one. This is beautiful Denny! They look like they are doing a graceful dance. I love the monochrome. A lovely graphic these dancers make. Excellent work. Good study in vertical and horizontal lines. Belle créativité : enfin un photographe qui sait ce qu'est l'ART ! rare. Like japanese graphism, love this !